CRIMINAL MINDS Executive Producer, Erica Messer, has said we would be seeing Timothy V. Murphy (Ian Doyle) this season, but he is not listed in the Guest Cast for the Season Premier, "It Takes A Village." 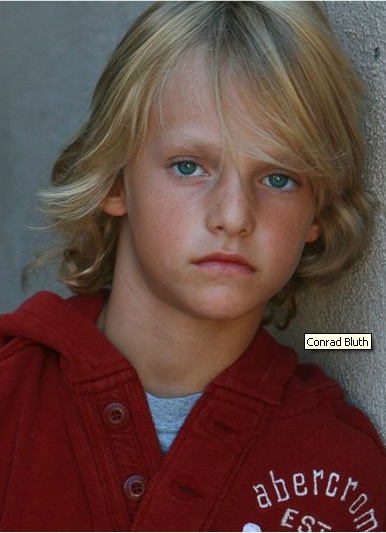 Doyle's young son, Declan, whom Emily Prentiss (Paget Brewster) risked her life for, does appear in the first episode. This would have us believe that the Ian Doyle story arc will continue into the season. 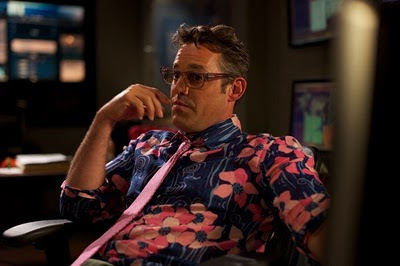 Also, in the Season Finale, Kevin Lynch (Nicholas Brendon) had asked his soul mate, Penelope Garcia (Kirsten Vangsness), to run away and "buy a farm" with him. Nick does not appear in the first episode. How did that resolve?